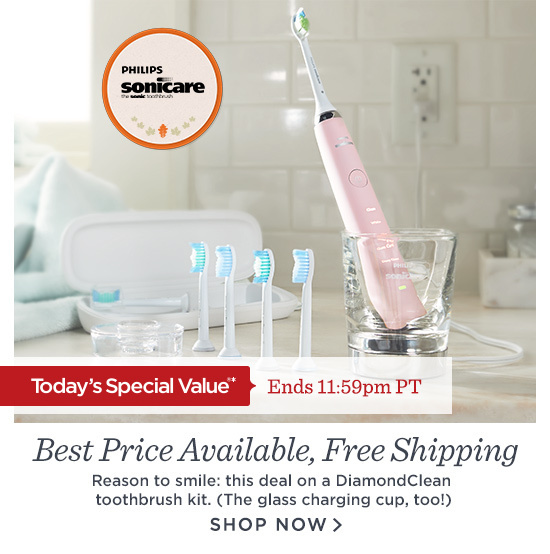 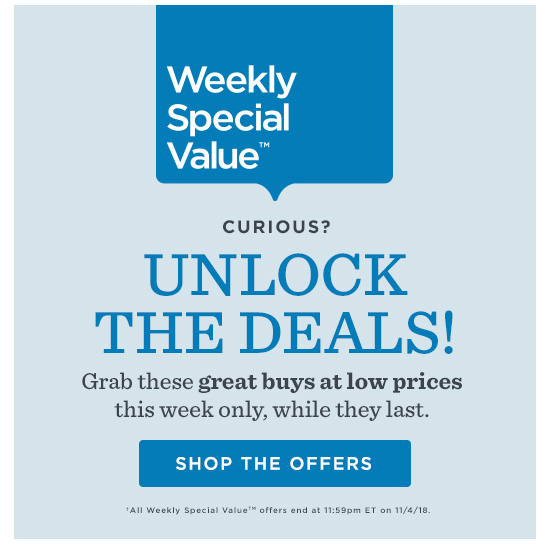 *The Today's Special Value offer ends at 11:59pm PT on Sunday, November 04, 2018. 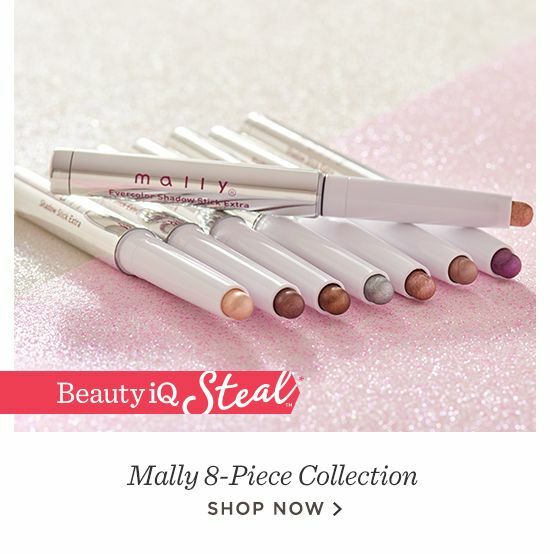 The Beauty iQ Steal offer ends at 8pm ET on Sunday, November 04, 2018. 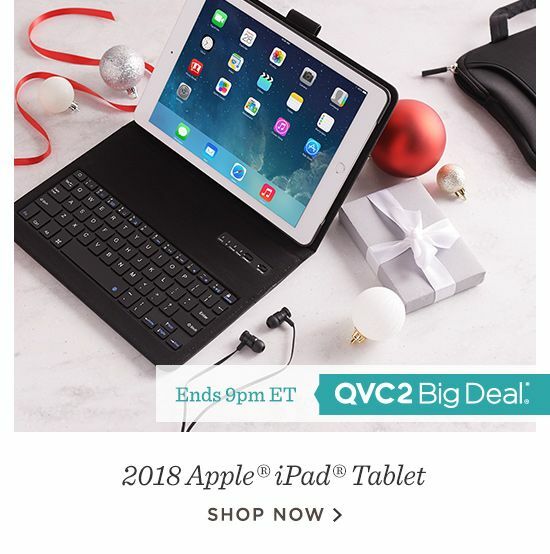 The QVC2 Big Deal offer ends at 9pm ET on Sunday, November 04, 2018. 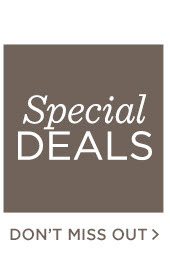 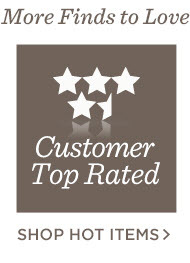 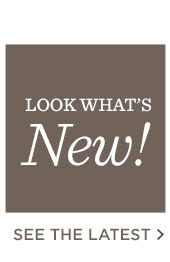 QVC reserves the right to extend price offers beyond original date and time mentioned.